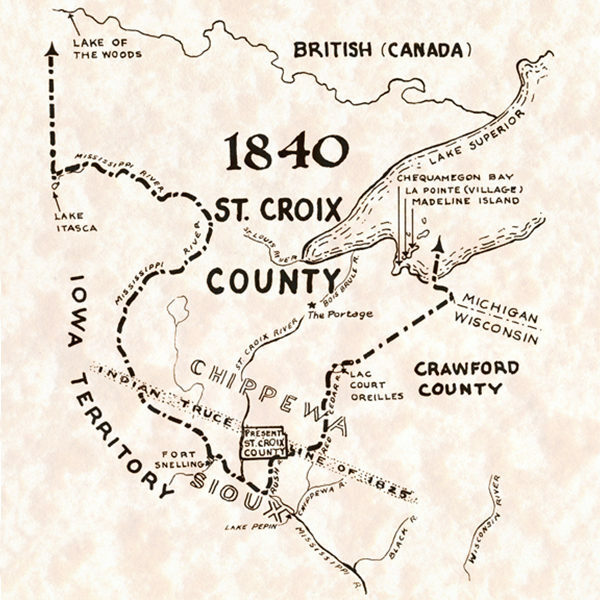 St. Croix County in 1840 was over ten times larger than it is today. The county used to encompass as far south as Prescott and as far north as Canada. Early French explorers, traders, and missionaries traveled throughout the region in as early as the 1600s. They interacted with the Native Americans, created trading posts, and named rivers, creeks, and valleys. The French fur trade was booming. Harold Weatherhead, author of Westward to the St. Croix wrote, “The original county encompassed all of the St. Croix River Valley and all of Minnesota east of the Mississippi down to Lake Pepin” (1). If that’s difficult for you to imagine, follow this link http://www.mapofus.org/wisconsin/ for an interactive map of how St. Croix County has changed over time. The original county was shockingly large at approximately 50,000 square miles! Today, the county is only comprises 736 of the square miles it originally held. Weatherhead continued to write that, “Wisconsin today, [is] 56,164 square miles, and note that the size of the original county was about equal to that of the present state” (2). It wasn’t until 1845 that the county began to start shrinking to today’s size. 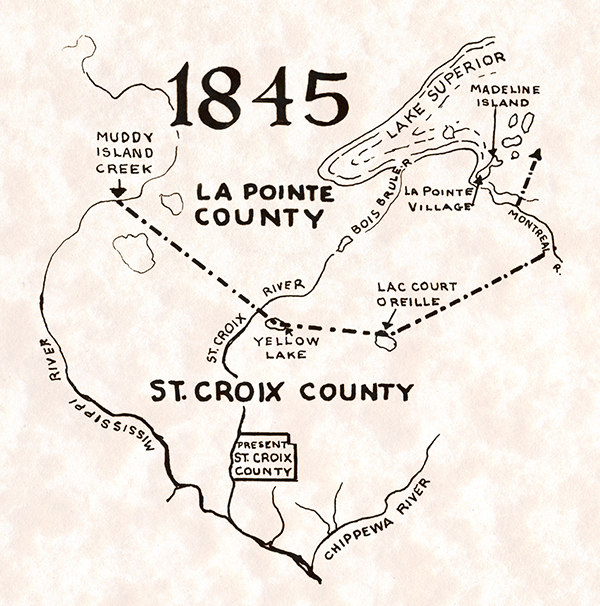 In 1848 the new Western state boundary became the St. Croix River and it finally held the boundaries it has today in 1853. The new borders were a logical transition for the organization of communities and government. However, some of the border arrangements produced some awkward flaws. 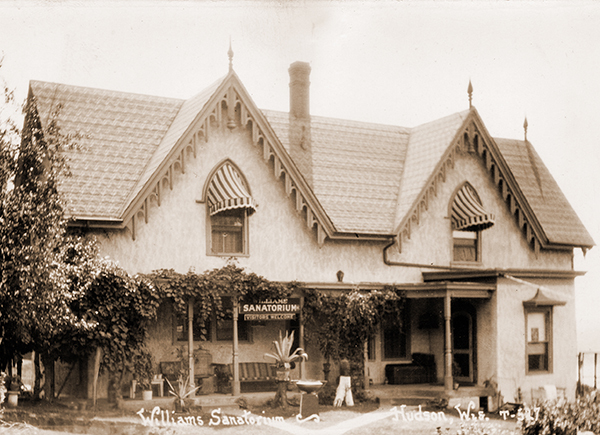 St. Croix County’s territorial seat had been located in Stillwater. In 1848, when Wisconsin became a state and when the Western border became the St. Croix River, Stillwater became…nowhere. As Ken Martens stated in his publication, The Perilous St. Croix River Valley Frontier, “For ten months following Wisconsin’s statehood, Stillwater was, generally speaking, the capital of the nameless frontier” (92). On August 26, 1848, our neighbors finally named their new territory “Minesota” (yes, just one n), and the region slowly began to take the shape it is today. Martens, Ken. The Perilous St. Croix River Valley. Charleston: The History Press, 2014. Print. Weatherhead, Harold. 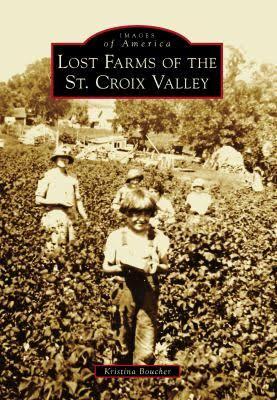 Westward to the St. Croix: the Story of St. Croix County, Wisconsin. Hudson: Star-Observer Publishing Company, 1978. Print. If you’re more of a visual learner, please check out “The History of Hudson” DVD produced by the St. Croix County Historical Society. 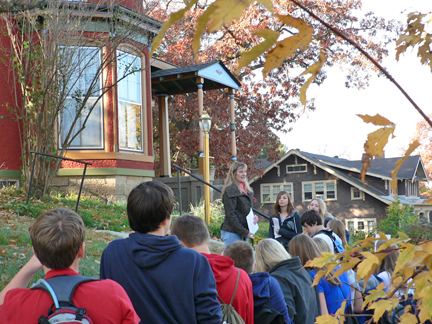 The DVD is available for purchase at the Octagon House gift shop.